Vantage Technologies are a UK market leader in risk management software; our risk management system is used in a variety of sectors, including health and care, charities, corporate, local councils, police, education (schools and universities), and other organisations with an interest in community safety, safeguarding, and effective risk management. With the Vantage risk management module, data input and retrieval becomes consistent and effortless, as all relevant information can be stored within a single system. You can attach images and files, use document templates for standardised input, and easily add and modify data from any authorised device. Our risk management software is compatible with any device, is customisable to the requirements of your organisation, and can be fully integrated with other modules in the Vantage software system, as well as company systems, allowing easy transfer of data. 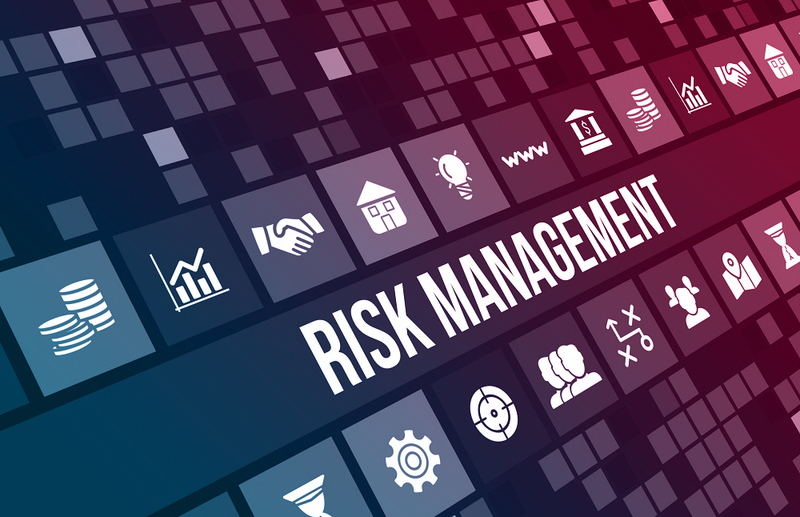 Risk management is linked to numerous organisational factors and concerns, from health and safety to complaints management and incident reporting, making the flexible nature of our platform invaluable to any corporate or public organisation. For even more flexibility, Vantage Technologies can provide you with software licensing to create and modify your risk management software using our expertly developed modules and datasets. You can choose to host your risk management software with our extremely secure, ISO 27001 compliant hosting providers, or host internally if required. Schools and Universities: educational institutions have many risk management concerns affecting students, staff, and visitors. Easily set risk management goals and access all the data you need quickly yet securely on our platform. Hospices: Hospices need rigorous risk management procedures in place for health and safety, incident reporting, handling complaints, safeguarding, and more. With software modules from Vantage, a hospice can manage all these aspects in one place. Health and Care Providers: managing risks is a core concern for health and care providers such as hospitals, care homes, and long-term care facilities. With the right software in place, it’s easier to track risk management procedures and improve upon current practices. Get in touch with us today to find out more about our risk management software, we’d be more than happy to organise a demonstration at your place of work or a convenient location. Getting an Enterprise Licence from Vantage is ideal when you want to access data for risk management and more from one system bespoke to your organisation’s needs. Build a bespoke data management dashboard with custom document templates and reports.